True 2000-meter capability. 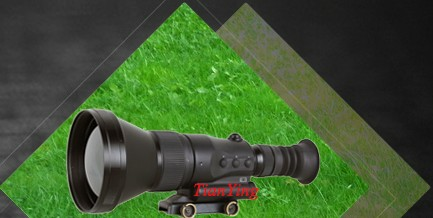 Unlike most long-range variables that offer only a 4x magnification multiple, the 5-25 x 50 provides a full 5x and a wider field of view. Parallax adjustment in a separate turret, completely adjustable from 15m to infinity. The red green illuminated reticle has 10 graduated settings offering precise control relative to ambient light. 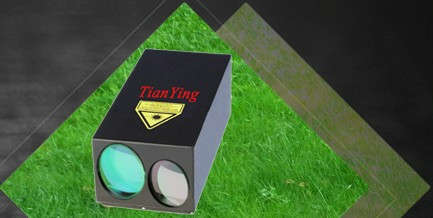 The scope includes Tianying & Assassin's unique color-coded "Double Turn" elevation knob that gives the shooter instant reference to where the elevation is set. The entire 100-minute adjustment range can be covered in just two turns of the knob. The user will never become "lost" within the adjustment range. 6. 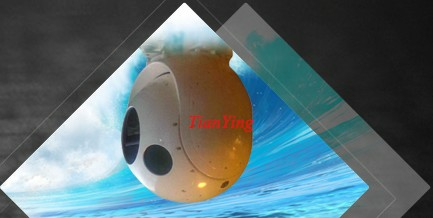 100% waterproof, fogproof, shockproof and working Temperature -30 °C … +60 °C. Color: Red 5 different settings and Green 5 different settings. Settings 1-3: Very low intensity light conditions. 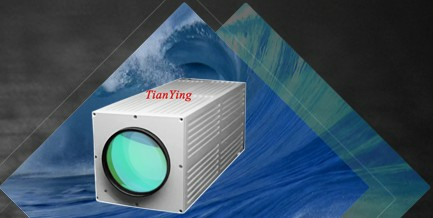 Settings 5: High intensity for use in daylight, snow, sand, etc. Standard rangefinder MIL-DOT in first focal plane. 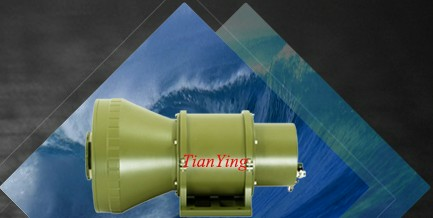 •Waterproof: Nitrogen-filled and O-ring sealed. * Technical information is subject to change without notice. ** Depending on the region of sale. True 2000-meter capability. 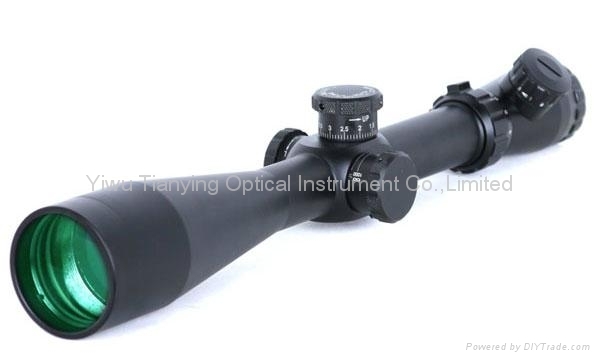 Unlike most long-range variables that offer only a 4x magnification multiple, the 5-25 x 56 provides a full 5x and a wider field of view. Parallax adjustment in a separate turret, completely adjustable from 15m to infinity.